Luxury Apartment for Sale located in Panorama Park. This Apartment offers 2 bedroom, 2 bathroom, lounge, open style kitchen and terrace overlooking the green area and community pool. This community is built in a style with beautiful pools Mediterraneo mini golf and green areas. Built to a high standard with marble floors, double glazing heated, hot/cold, Private underground parking with allocated storage room. 24 hours security and is being sold fully furnished. Safe Gated complex with communal pools and gardens of luxury. 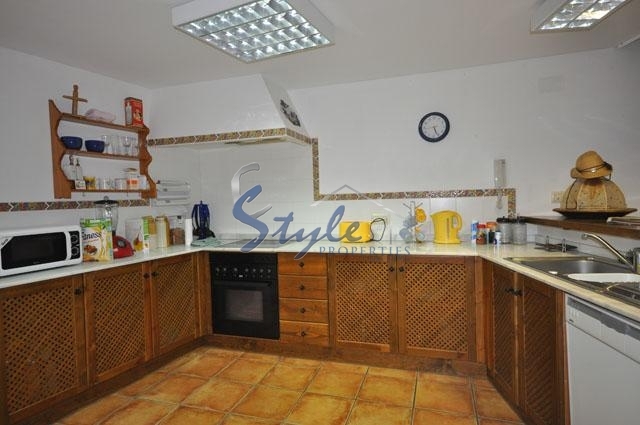 Excellent location, short walking distance to shopping facilities and sandy beaches. We have received your request regarding the property reference: 980. One of our agents will contact you as soon as possible.